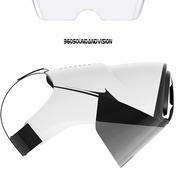 360 Sound And Vision Vision 100 Video Glasses. Enjoy movies, music & photos everywhere you go! The virtual 50 inch, 4:3 aspect ratio screen on this device lets you enjoy movies like never before. 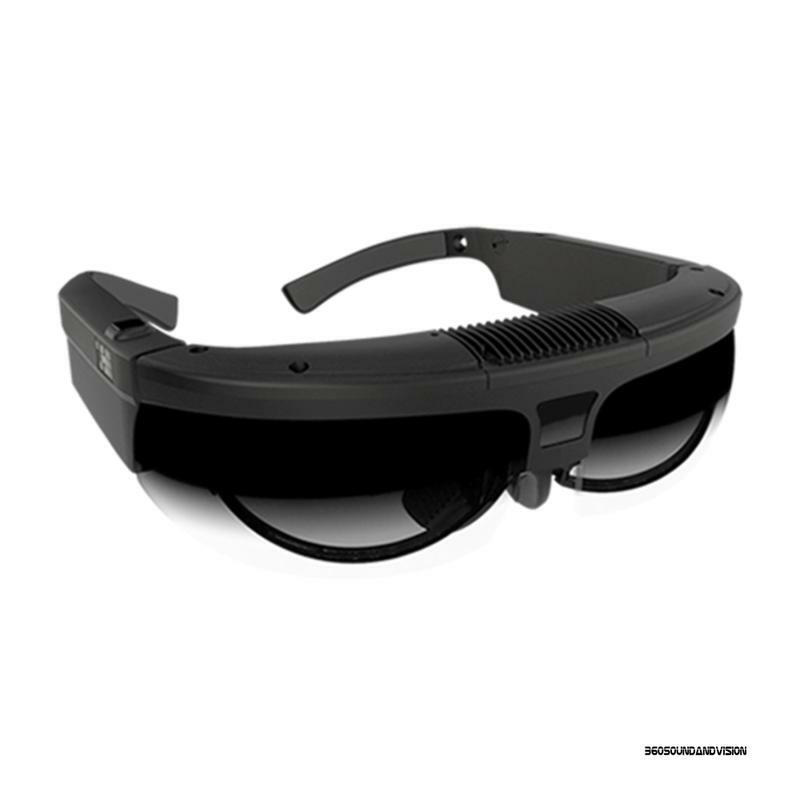 The Built-in 4GB flash memory comes pre-loaded with movies, videos and music from the 360 Sound And Vision Media Library, movies that where perfectly made to be interacted with these video glasses, movies like THE GLASSES, THE GLASSES 2, THE FACE IN THE WALL, CYBORNETICS: URBAN CYBORG & More. 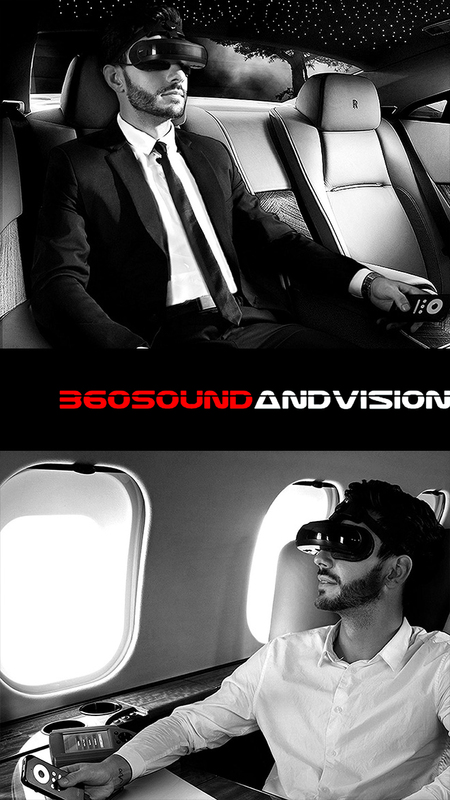 360 Sound And Vision Vision 800 Video Glasses. 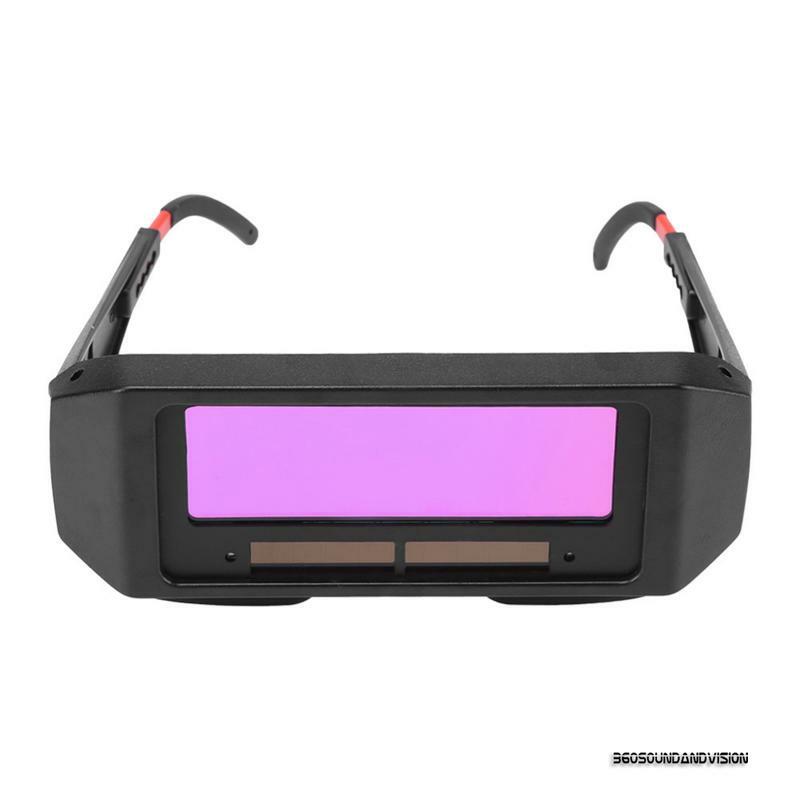 These amazing video glasses is your best choice to enjoy video, audio, ebook, pictures and more by connecting the Internet Via WiFi. 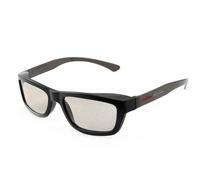 With an 80 inch 4:3 aspect ratio virtual display, and 3D Stereo Sound, it brings you an incredible private theatrical viewing experience The 360 Sound and Vision - Vision 800 comes pre-loaded with movies, music, photos & extras from The 360 Sound And Vision Media Library, movies that were made to be interacted with these glasses like THE GLASSES, THE GLASSES 2, THE FACE IN THE WALL, CYBORNETICS: URBAN CYBORG & More. 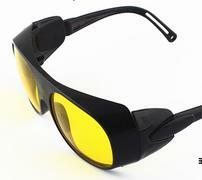 360 Sound And Vision Vision 800 Video Glasses. Plug-and-Play Pro-Ject Debut Carbon DC Includes Installed Ortofon 2M Red Cartridge, Carbon-Fiber Tonearm, DC Power Supply, and Much More Plainly speaking, no other turntable comes close for the price. 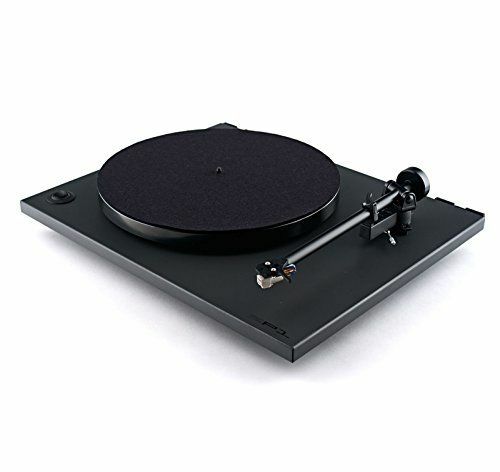 Pro-Ject Debut Carbon DC (Piano Black). Comes with RISE OF THE STREET SCIENTIST & CYBORNETICS SOUNDTRACK Limited Edition Vinyl Records, Limited Edition 360 Sound And Vision Slip Mat, 360 Sound And Vision Vinyl Cleaning Fluid, 360 Sound And Vision Deluxe Record Cleaning Cloth, 360 Sound And Vision Deluxe Glossy Stickers and More. Rega's new RP1 turntable was designed and engineered to achieve outstanding performance way beyond the expectations of a product at this price point. Excellent build quality, reliability and ease of use combine to make a product, which will offer a lifetime of musical enjoyment. . Comes with RISE OF THE STREET SCIENTIST & CYBORNETICS SOUNDTRACK Limited Edition Vinyl Records, Limited Edition 360 Sound And Vision Slip Mat, 360 Sound And Vision Vinyl Cleaning Fluid, 360 Sound And Vision Deluxe Record Cleaning Cloth, 360 Sound And Vision Deluxe Glossy Stickers and More. 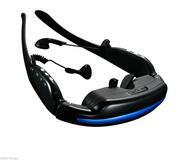 360 Sound And Vision VRH -10 Virtual Reality Headset With Headphones. 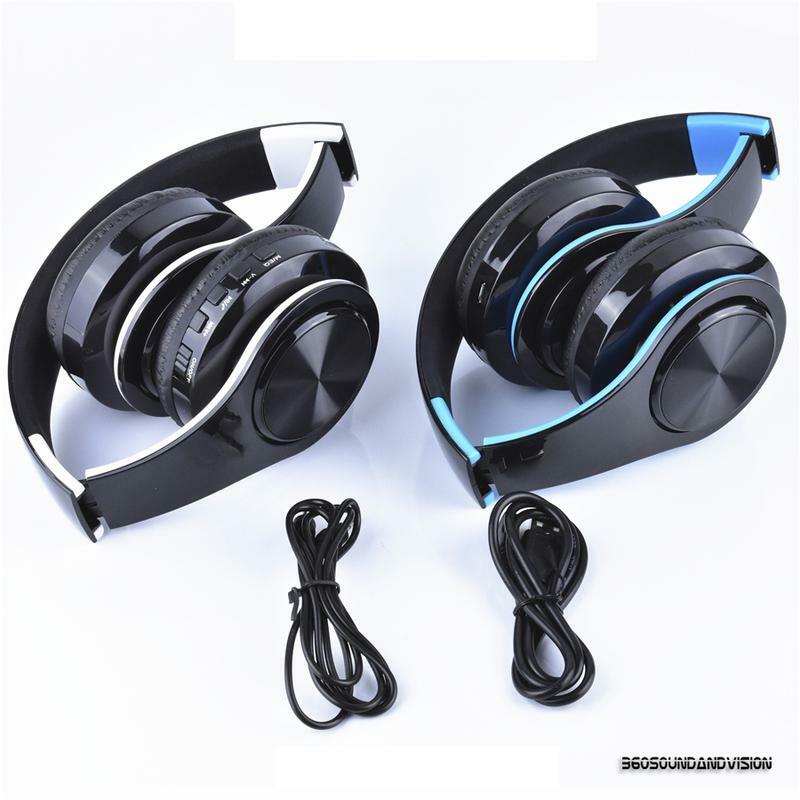 Travel to and explore a realm of virtual worlds through the use of your personalized virtual reality headset with headphones. To begin your virtual reality experience, simply download any “Virtual Reality app or “3D” app on your smartphone. A button on top of the headset releases the front panel, allowing you to place and secure your phone inside. Padding throughout the headset and earphones as well as an adjustable headstrap help to provide a comfortable fit. 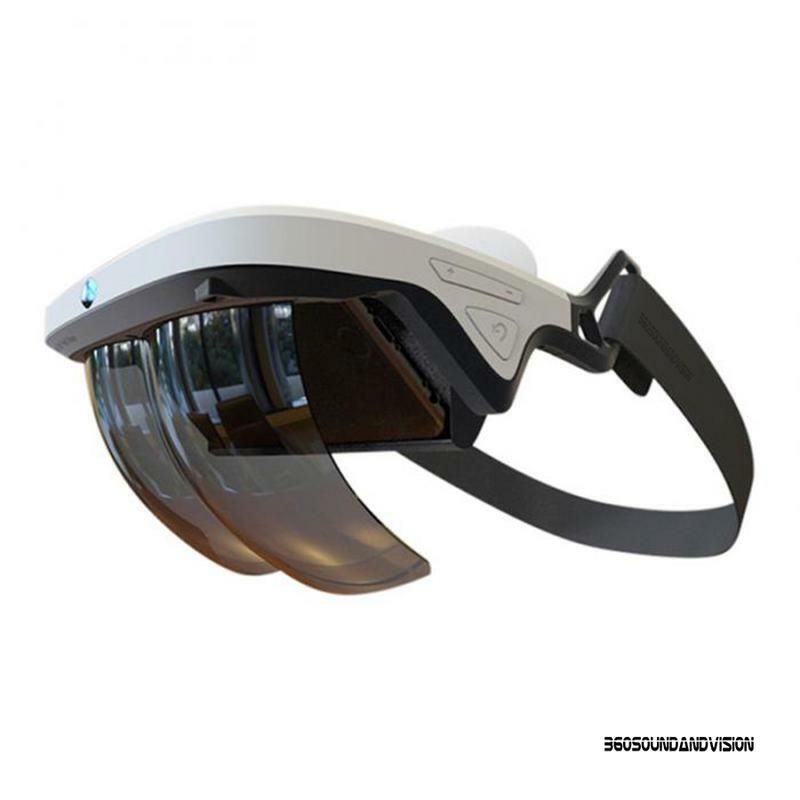 The virtual reality headset features a variety of controls, allowing you to adjust the volume and lenses for a better experience..
360 Sound And Vision VISIONHD 1000 Video Glasses. Enjoy movies, music & photos everywhere you go! The virtual 50 inch, 4:3 aspect ratio screen on this device lets you enjoy movies like never before. 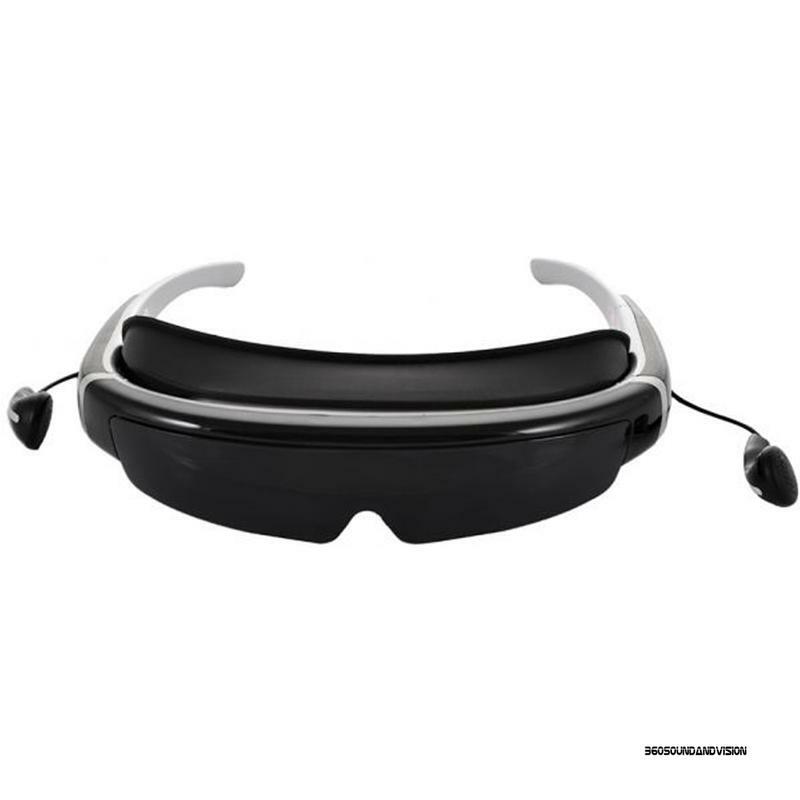 The Built-in flash memory comes pre-loaded with movies, videos and music from the 360 Sound And Vision Media Library, movies that where perfectly made to be interacted with these video glasses, movies like THE GLASSES, THE GLASSES 2, THE FACE IN THE WALL, CYBORNETICS: URBAN CYBORG & More. 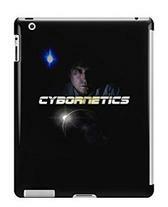 Together, you and your iPad are a cyborg. 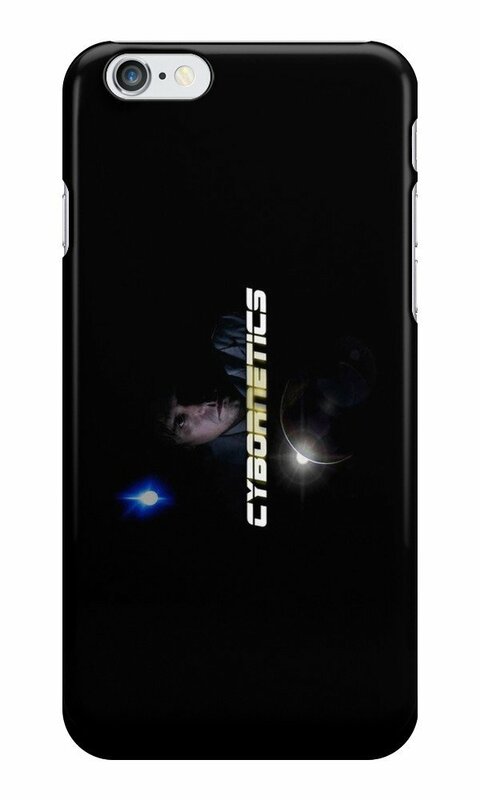 Why not protect this agreement and your valuable mechanics by using an authentic Cybornetics iPad Snap Case, a slim fitting one-piece extremely durable snap-on case. 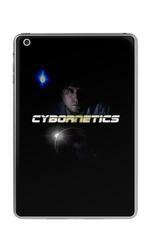 A Cyborg mind is a terrible thing to waste..
360 SOUND AND VISION High Quality 3D Glasses. 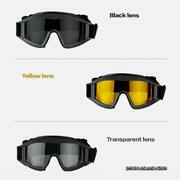 High Quality, Scratch Resistant Lenses & Strong Plastic For A Longer Life! 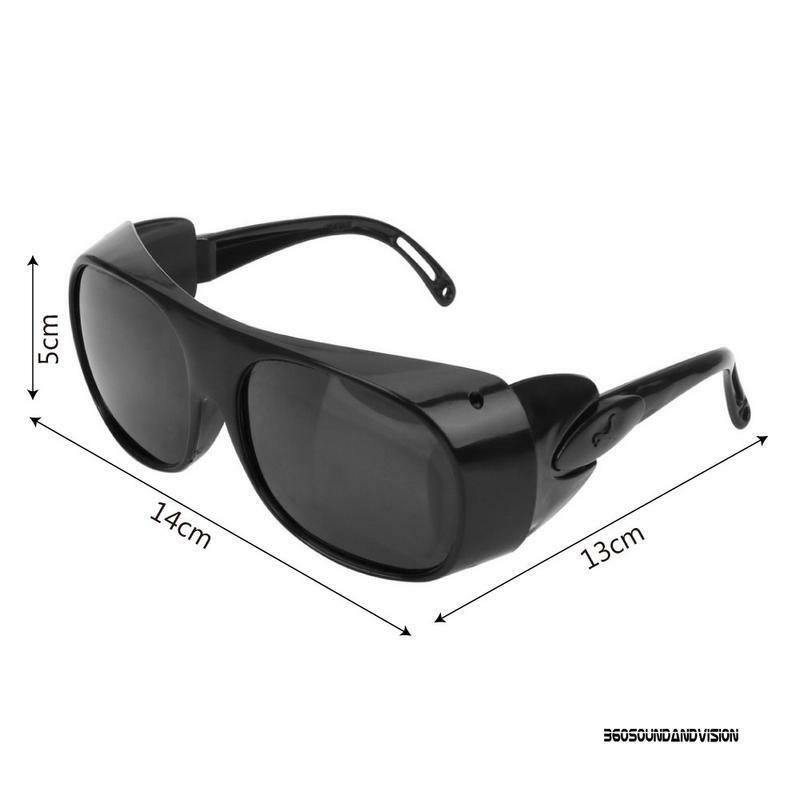 NOT FOR USE WITH ACTIVE 3D TELEVISIONS - Works perfectly with all passive 3D Televisions - SONY, Panasonic, Vizio, Toshiba, LG, Philips, JVC and with all other passive 3D televisions. Matched to work in home or traditional theaters! 360 BEAT'S 100 - Portable Wireless Blue Tooth Speaker. 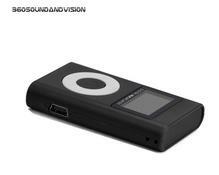 Both An MP3 Player & Portable Speaker, Rich Clear Sound With Lots of BASS! 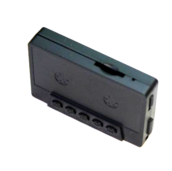 Takes Micro SD Cards, Volume Control, Mini USB Output. 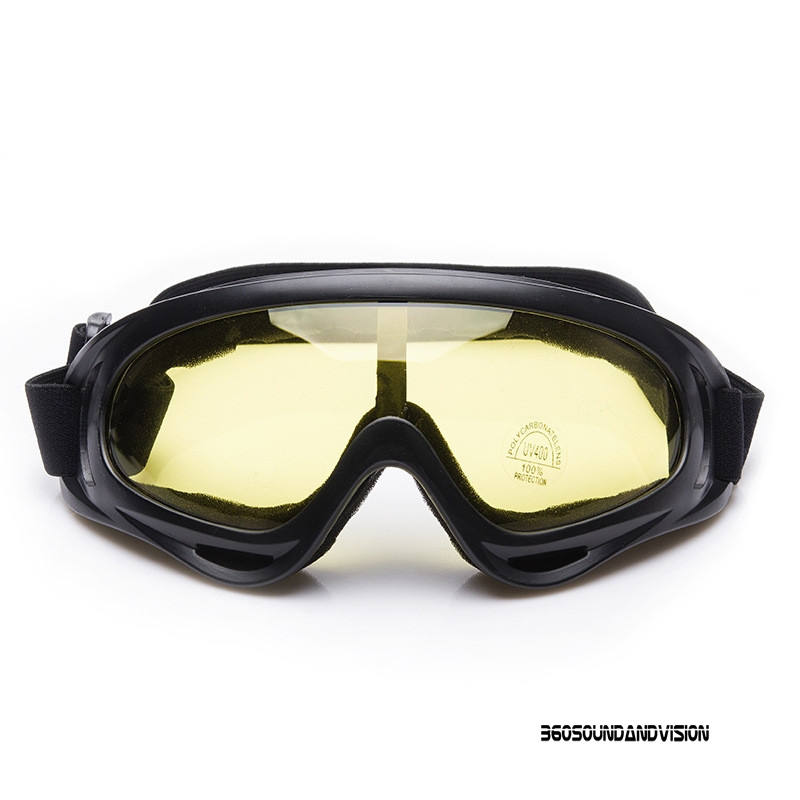 Comes With Over 100 Beats From The 360 Sound And Vision Sacred Instrumental Rap Library. Comes With Rechargeable Lithium Battery, 360 Sound And Vision BEATS 100 Micro SD Card, Micro SD Card Adapter, USB/Charging Cable, Case & more. 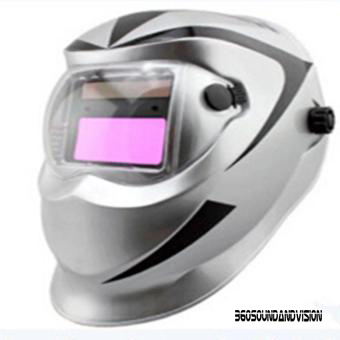 Provides A Clear Image And A Brilliant 3-D Experience. 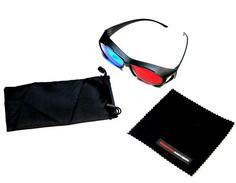 Enjoy 3-D Movies, Television & Video Games In Comfort & Style. 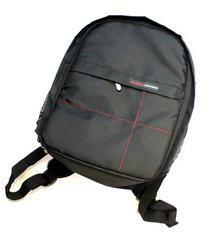 Comes With Nylon Drawstring Pouch & Deluxe Cleaning Cloth, Lightweight & Flexible. The 360 Beats 100 Micro Cassette Pocket MP3 Player takes Micro SD Cards, has volume control & FWD, RWD buttons directly on the unit for easy control of your music. 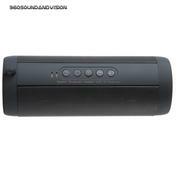 Features a Mini USB Output and comes With Over 100 Beats From The 360 Sound And Vision Sacred Instrumental Rap Library. 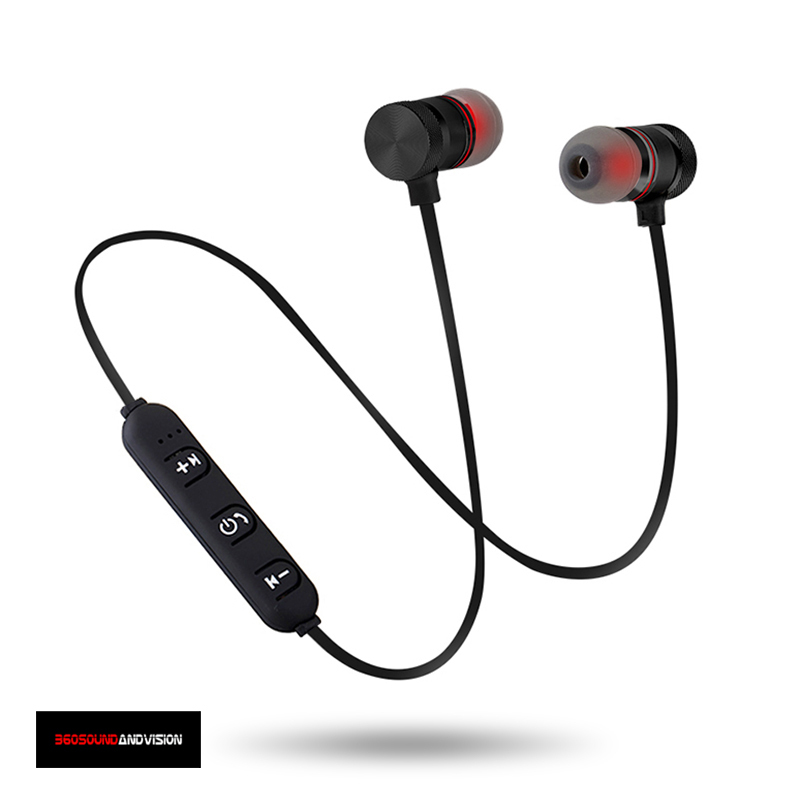 Comes with a built-in Rechargeable Lithium Battery, 360 Sound And Vision BEATS 100 Micro SD Card, Micro SD Card Adapter, USB/Charging Cable & the 360 Sound And Vision PH 101 Basic Stereo Earbud Headphones. 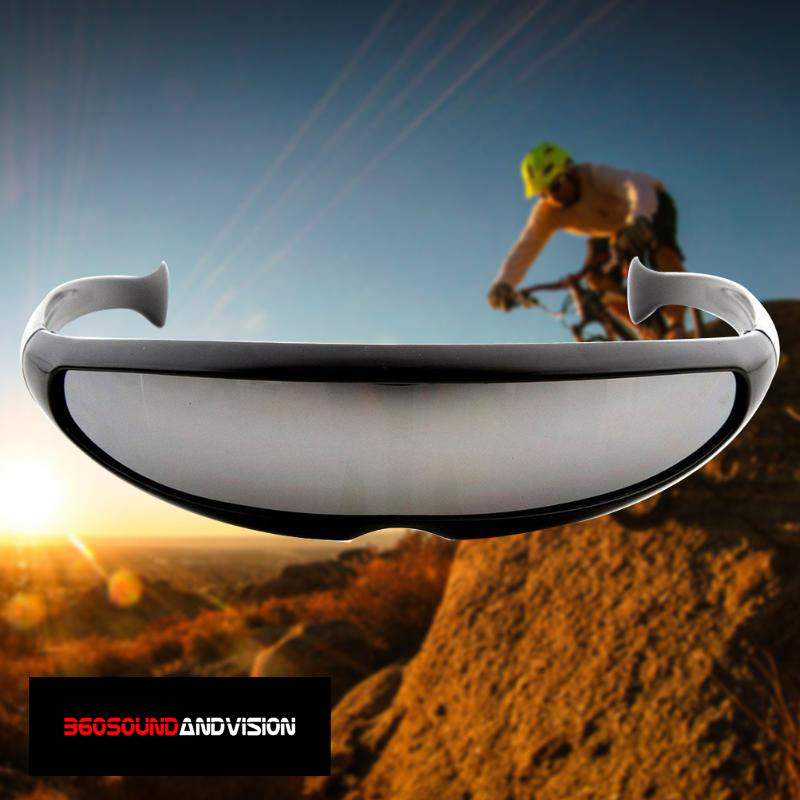 360 Sound And Vision VR -1 Virtual Reality Headset. 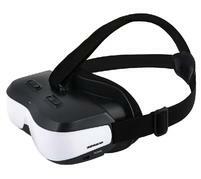 Travel to and explore a realm of virtual worlds through the use of your personalized virtual reality headset. To begin your virtual reality experience, simply download any “Virtual Reality app or “3D” app on your smartphone. 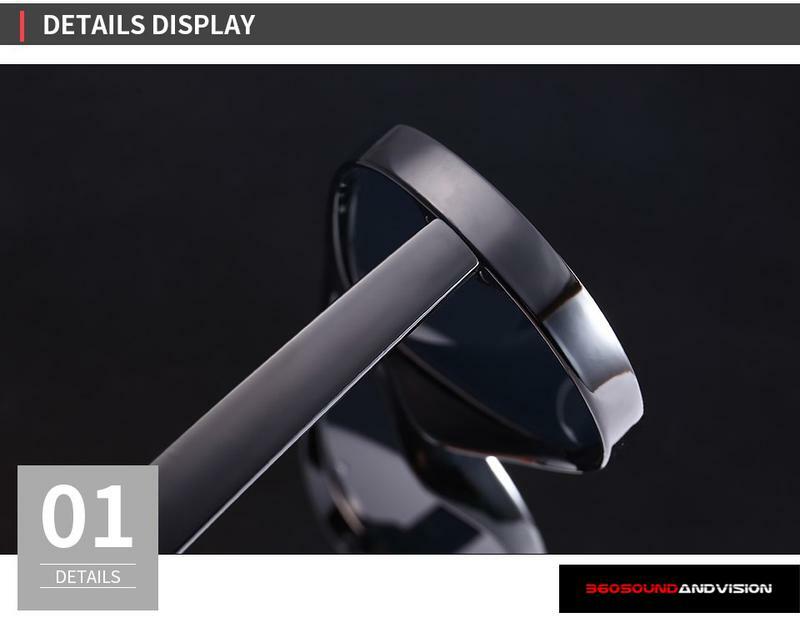 A button on top of the headset releases the front panel, allowing you to place and secure your phone inside. 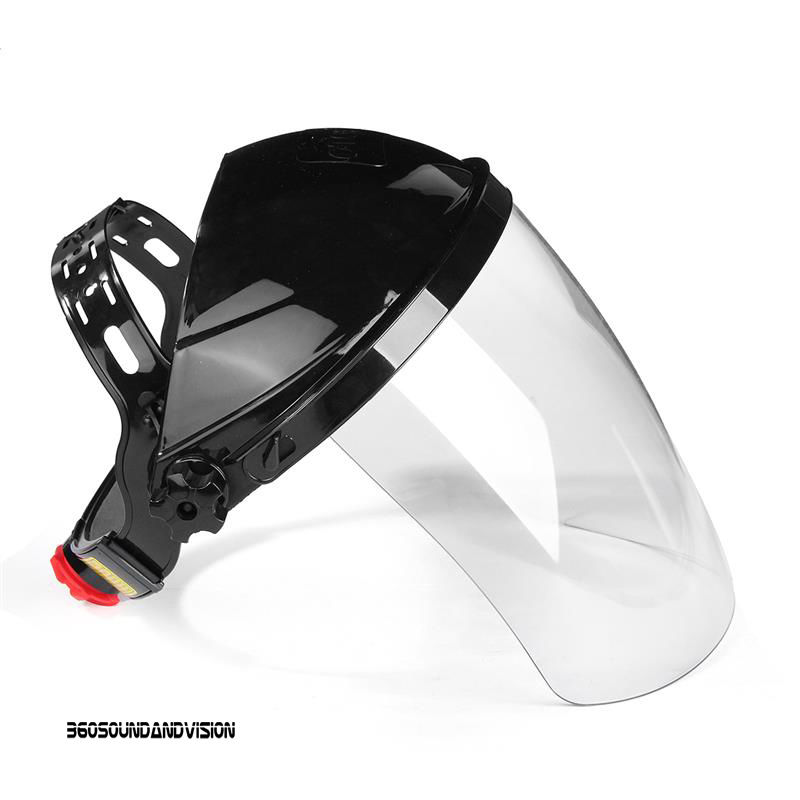 The adjustable headstrap helps to provide a comfortable fit. 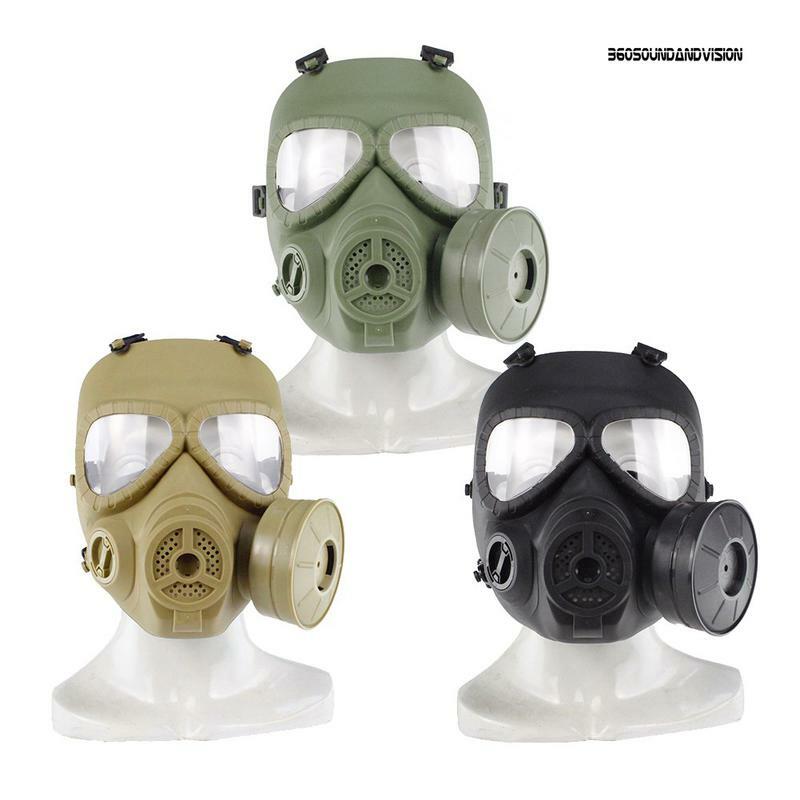 Comes with 360 Sound and Vision cleaning cloth. 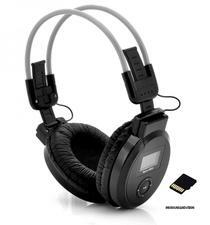 360 Sound and Vision's PH-101 Portable Media Basic Stereo Earbud Headphones. 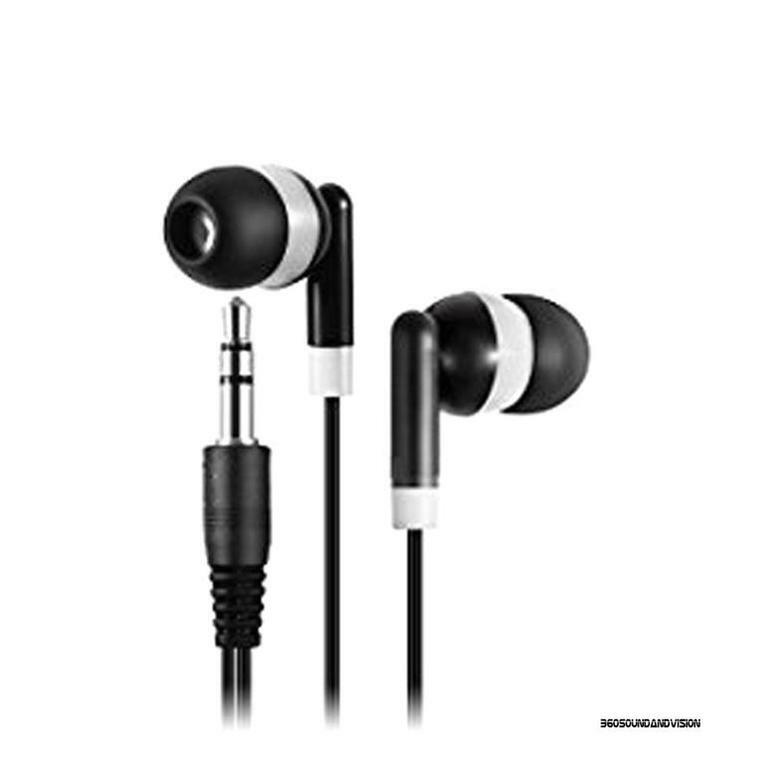 A Good Sounding, Lightweight, Discreet, Comfortable Earbud Headphone with a 20Hz - 20 kHz Frequency Response. 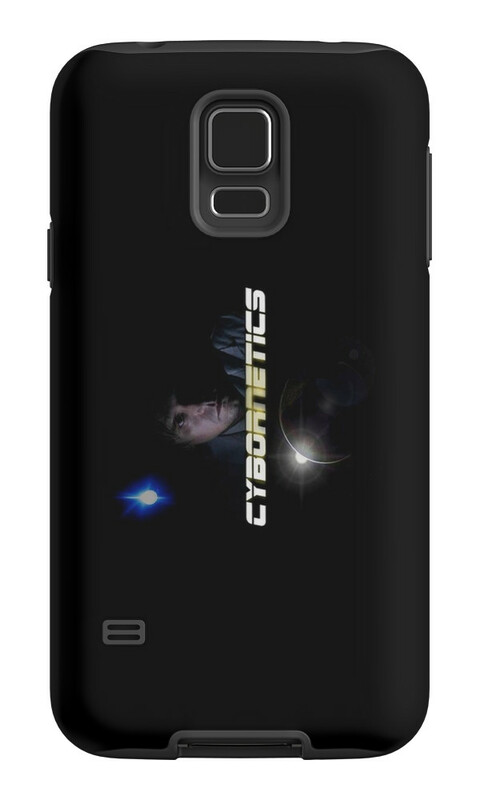 For Portable Music Players, Smartphones, Laptops & Tablets. 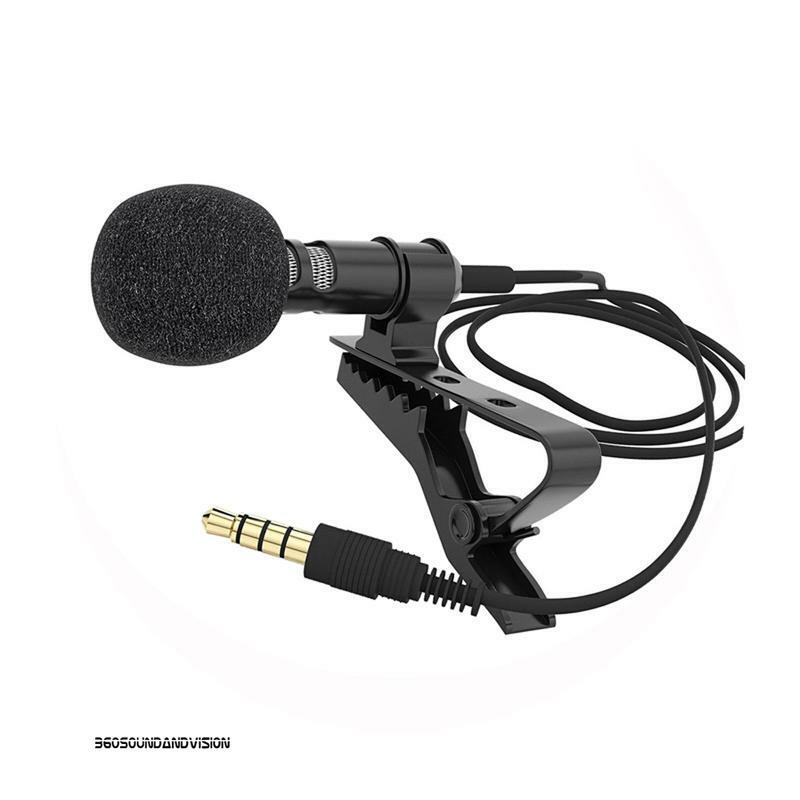 Features: - 20Hz - 20kHz Frequensy Responce - Comfortable Design - 1/8" Inch Output Connector - 4' Feet Long Cable. 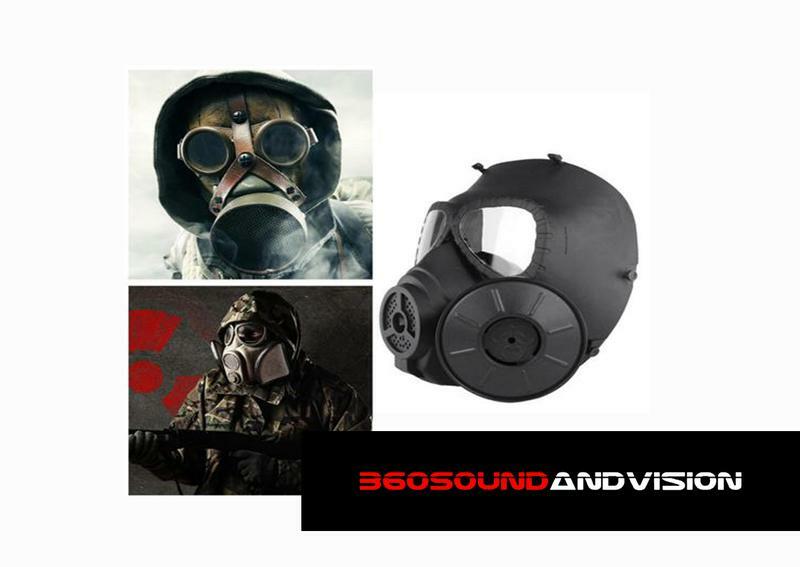 Comes in 360 Sound And Vision Packaging. 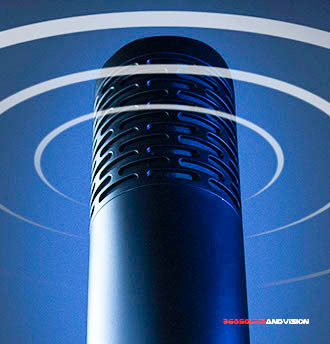 Each product is identified with engravings, markings, labels, stickers or tags to ensure an original 360 Sound And Vision product.